A new report entitled Plant-based profits is urging major global food brands move away from their reliance on animal proteins - and look at creating plant-based products instead. The report, which is backed by a $2.4 trillion coalition of 57 large investors, features an analysis of 16 multinationals. It concluded that Nestlé and Tesco were best positioned to benefit from a transition to alternative plant-based proteins. The investor coalition is coordinated by the FAIRR initiative, founded by private equity pioneer Jeremy Coller. It includes institutional investors like Aegon, Aviva Investors, Coller Capital and Nordea. FAIRR launched a sustainable protein engagement in September 2016, and has since engaged with 16 large food retailers and producers. The investor coalition backing this engagement has grown from 40 investors managing $1.25 trillion in 2016, to 57 investors with over $2.4 trillion in AUM [Assets Under Management] today. More than 42 percent of investors backing the engagement were from the US. What is the FAIRR initiative? 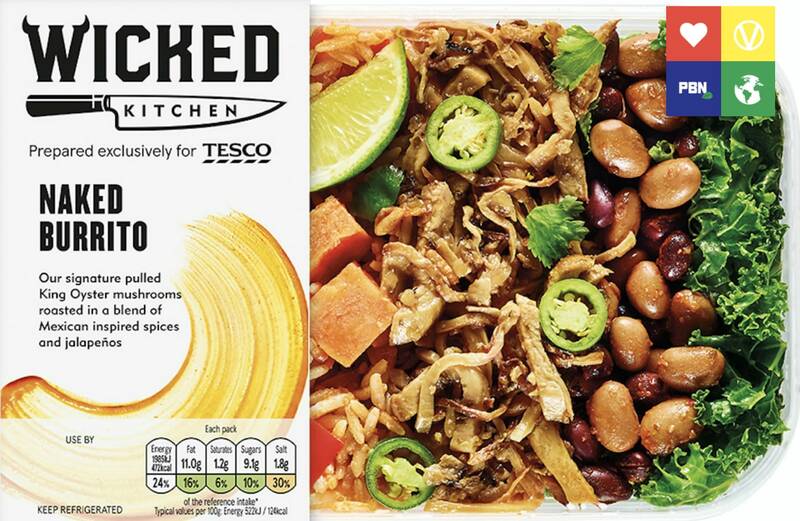 The report found that Nestlé and Tesco (which recently launched a major plant-based range with chefs Derek and Chad Sarno) are best prepared for the plant-based shift. It found all companies market at least one own-brand alternative protein product, but only three companies have set some type of goals to increase their portfolio of alternative proteins (M&S, Nestlé and Unilever). It also found that all companies lack a coherent strategy for how to market and promote alternative protein products on supermarket shelves to drive sales. "The significant environmental and public health benefits of alternative proteins, in stark contrast to the global meat industry, are key factors in driving the 8 percent annual growth that is attracting the attention of shareholders." Sasja Beslik, Head of Group Sustainable Finance, Nordea said: "Sustainable protein is a fast-emerging issue for the food industry, and it is important for long-term investors to know if the companies they invest in understand the related risks and opportunities. "FAIRR’s sustainable protein engagement offers practical guidance to companies to ensure they have a business strategy that is robust enough to respond to a changing food supply chain. "For us as investors, this engagement also helps us to be on top of the developments in this space as well as to identify food companies that proactively invest in innovative solutions." 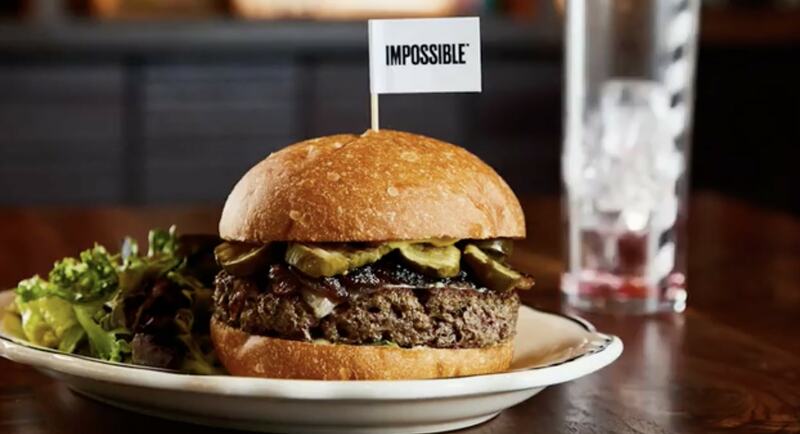 Jeremy Coller, Founder of the FAIRR Initiative and CIO of Coller Capital, added: "Today’s Plant-Based Profits report shows that alternative proteins are rapidly going mainstream. Duncan Pollard, AVP, Stakeholders Engagement in Sustainability, Nestlé, said: "At Nestlé, we recognize that for a business like ours to be successful, we must take a long-term view. "We have the responsibility and the opportunity to shape the sustainable production and consumption of food to preserve our planet for future generations. "The development of the protein supply chain is an issue with the potential to radically reshape the supermarket shelf of the future. We very much welcome the support of those investors who want to act today to stay ahead of the curve in the economy of tomorrow."